*Apologies, but we just couldn’t resist…. 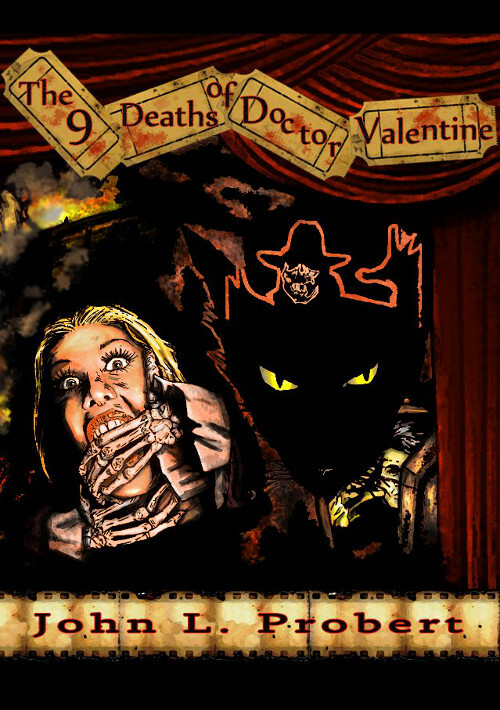 Remember yesterday we mentioned that there was a sequel to the award-winning novella The Nine Deaths of Dr. Valentine in the works? Well, John Llewellyn Probert, the mastermind behind the deadly and dastardly doctor, has been writing furiously for the last few months (in between cackling maniacally and laughing heartily), as well as subjecting his beautiful wife to a complete visual enactment of the entire manuscript, and the result is The Hammer of Dr. Valentine, a brilliant follow-up to the critically-acclaimed first installment of the trilogy (yes, I DID say trilogy). Once again, the limited hardback will not only contain the story but also the films referenced within it in a separate appendix, as per The Nine Deaths. 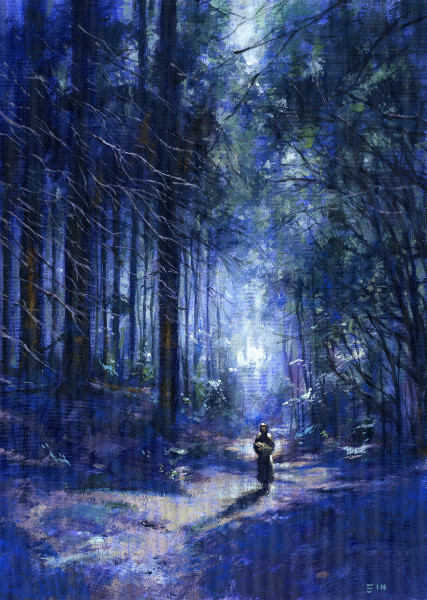 In addition, J D Busch will be gracing it with a wraparound cover, which he is working on at this very moment – expected a glimpse of it as soon as it’s ready! Although not officially on preorder, nevertheless you can order your copy of the limited hardback ahead of time at a very special price. inclusive of postage and packing (see below). The price will be reverting to normal in mid-March. But you don’t want to hear me waffling, you want to know what it’s about, don’t you? Well, to whet your appetite, here’s the blurb for it…. 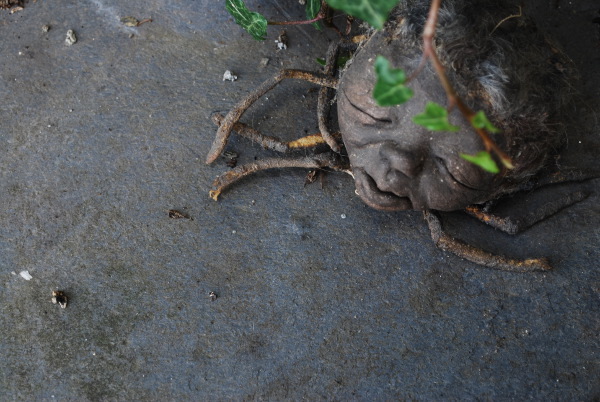 Two years ago, a series of horrific murders shocked the city of Bristol. These were killings so elaborate in their planning, and so outrageous in their execution, that they made national headlines for weeks. Now the journalists who wrote the stories behind those headlines are beginning to die, in ways even more gruesome, even more flamboyant, and even more unbelievable than the murders they themselves wrote about at such length in the national dailies all those months ago. Dr Edward Valentine, brilliant surgeon and the maniac responsible for the Nine Deaths, has not been seen since he escaped the police following a final confrontation. Is he now intent on punishing the British tabloid press that he feels has misrepresented him? Has he chosen as the most appropriate method of punishment that most British of institutions, the Hammer Horror film? And how many times will the Hammer of Dr Valentine strike before he can be stopped? 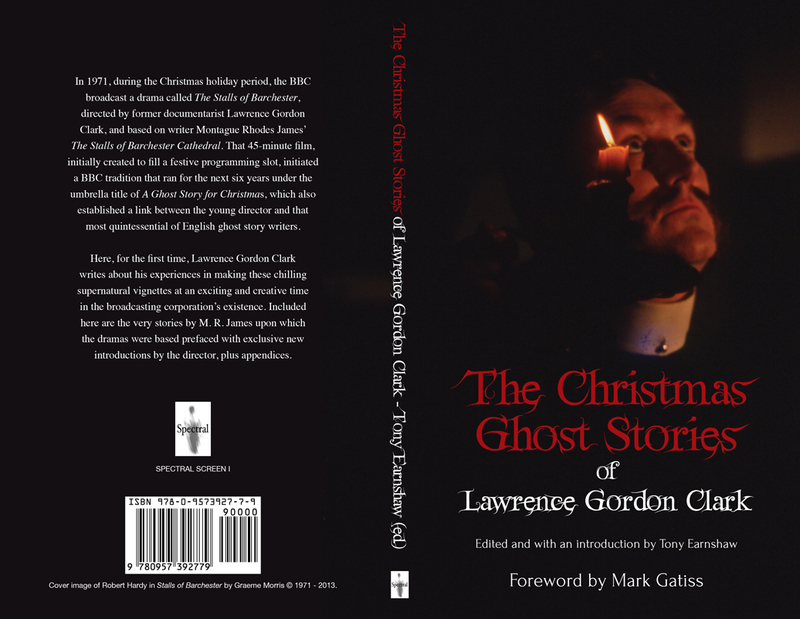 First off, we would like to let you know about the latest review of The Christmas Ghost Stories of Lawrence Gordon Clark – this one is from Jez Winship and has been posted to his Sparks in Electrical Jelly blog. It’s quite a lengthy and in-depth review, and you can read it HERE. On the subject of The Christmas Ghost Stories, we would like to inform purchasers of the Unsigned Hardback edition that, due to a printing error, the dustjackets are being reprinted. We have just received the proof and the finished articles will be here by the end of next week. The Deluxe edition will soon be going to print – just minor details to the covers are being worked on by the magnificent John Oakey. Please bear with us as the signature sheets will be signed individually by Lawrence Gordon Clark, Tony Earnshaw and Simon Marshall-Jones, plus the slipcases are being separately custom-made for the book. Although this is taking longer than anticipated, we can assure you that the quality of workmanship will be absolutely superb – in other words, we will only produce the best for our customers. Many apologies for the delay, but it will be worth it. And following on from that, here’s a link to a new review of the book from Stuart Douglas, posted on his From a Story by… blog – just click HERE. See below as to how to get YOUR copy today! The Deluxe edition of “The Christmas Ghost Stories of Lawrence Gordon Clark” will feature red Wibalin cloth bound boards with quarter bound gold gilt spine in black Wibalin cloth (see example below for the kind of thing we mean) and the slip-case will be in black Wibalin cloth with gilt spine . Title and Lawrence Gordon Clark’s signature on front board of book and case in gold. Signed on signature sheet by Lawrence Gordon Clark, Tony Earnshaw, and Simon Marshall-Jones. More reviews as we receive them! Customers who have ordered the unsigned hardback edition of this book will be pleased to know that it is being sent off to be printed this morning. The delay is entirely due to the relocation of Spectral Headquarters – we’re still battling boxes here at Château Spectrale and they appear to be never-ending! Rest assured that the book will be sent to customers as soon as the printers can get them here. Inevitably, this has had a knock-on effect on the Deluxe edition – it is being designed as we speak and that, too, will be sent for printing as soon as is practicable. We apologise unreservedly to all those who ordered this version of the book for the delays. As recompense, we will be including a surprise bonus in book, which will make it even more complete than it already is. This is now likely to appear sometime in February. First off, Happy New Year to everyone out there! Hope 2014 will be a great year for all of you! Secondly, Spectral moved domiciles over the last weekend – so we kindly ask you to bear with us while we get things organised at this end. We are still surrounded by stacks of boxes which are gradually being unpacked, but it’ll take a little time (about a week or so) to return to normality. First, we have two ‘Year’s Best Picks’ lists in which Stephen Volk’s Whitstable novella makes an appearance – to see the illustrious company in which Stephen is mixing then click here to see Ross Warren’s picks and here to see Matthew Fryer’s list. Now on to the reviews, and once again they’re for Whitstable: the first one is by Anthony Cowin and has been posted to the Horrifically Horrifying Horror Blog (that one can be found here) and the second is from the Hypnobobs podcast, courtesy of Jim Moon, which can be accessed here – the review starts around the 45 minute mark. 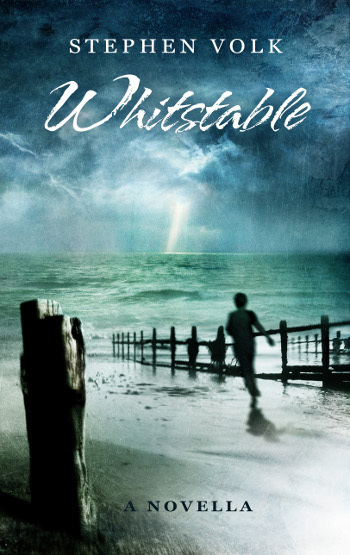 Please visit the Spectral Shop to buy copies of the paperback edition of Whitstable – it’s also available as a eBook from Amazon US and UK. That’s all for now, but there will be more soon! This update on the forthcoming book on Lawrence Gordon Clark’s series of dramas A Ghost Story for Christmas, broadcast during the seventies on the BBC, brings some exciting news. If any of you remember that we had yet to announce who was going to write the Foreword to the book well, now we can actually make that announcement – ladies and gentlemen, it is our great pleasure to be able to say that MARK GATISS (A History of Horror, Sherlock, The First Men in the Moon, League of Gentlemen) will be writing it. Mark has said on many an occasion that Clark’s dramas were something of an influence on his own work, so we think it is fitting that he should complete this definitive book on Clark’s connection with M. R. James by penning the Foreword. The cover image we envisage using on the unsigned hardback and paperback edition is reproduced above. It is envisaged that it will be available in three editions: limited signed slipcased hardback (£75 – 50 only), limited unsigned hardback (£35 – 100 only) and unlimited paperback (£20). Only the highest production values will go into the making of this book – there will also be NO eBook of this as we think that that physical books will work best for the nature of the material. Pre-orders will start mid-October for each of the editions on offer. Some have already begun reserving their copies – if anyone wishes to do so, please contact Spectral at spectralpress[AT]gmail[DOT]com as soon as possible. This is going to be a very special book. 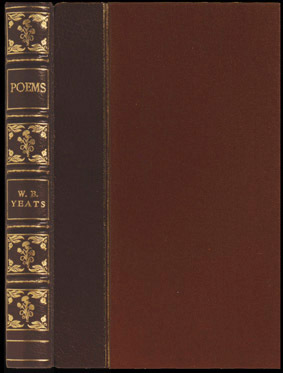 As the title of this blog suggests, the projected collected volume of the first two year’s worth of chapbooks has been postponed – this is for reasons entirely beyond our control. We are now looking to publish it either next year or in 2015. This means, of course, that this year’s chapbooks (and next year’s if we decide to do it in 2015) will also be included, again all of which will be illustrated by the inestimable Nick Gucker (whose website can be found here) as added bonuses (plus any other material we think of in the meantime). All concerned parties have been contacted and offered, where appropriate, refunds or alternatives. However, we can promise that when the volume does eventually see the light of day, it’ll be a blinder! EDIT: PLEASE NOTE THAT DELUXE BOX-SET OF THE CHAPBOOKS IS STILL GOING AHEAD! 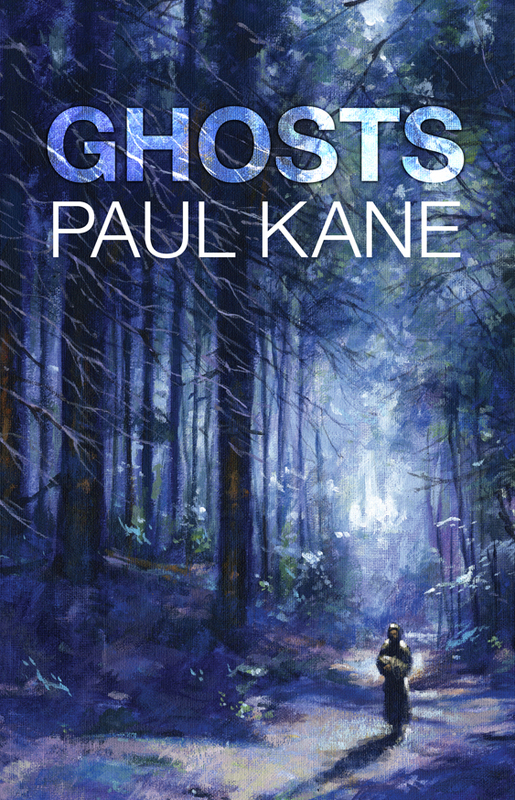 This now means that we are concentrating on the next two book releases, which are Tim Lebbon‘s Still Life novella and Paul Kane‘s Ghosts collection of supernatural fiction. Both the volumes will be officially launched at this year’s World Fantasy Convention in Brighton, to be held between October 31st and November 3rd at the Hilton Brighton Metropole. Next week we will be unveiling the blurbs for each of the books, to whet your collective appetites. Plus, we hope in the not too distant future to be able to reveal the cover artwork for Tim’s volume, which will be brought to you by the legendary artist Jim Burns – really looking forward to that. Paul’s collection will be graced by a superb Edward Miller cover, and will also feature an introduction by bestselling horror author Nancy Kilpatrick, plus, as a bonus in the hardback edition only, the film-script to Paul’s Wind Chimes (which was shown on TV), directed and introduced by Brad Watson. As an extra bonus, a DVD of the film will be included as well. If you can’t attend World Fantasy, then fear not – you can make sure of YOUR copy today by preordering via the Paypal buttons below (all prices INCLUDE P+P). You can also order via cheque or bank transfer – for details contact us at spectralpress[AT]gmail[DOT]com. (Please be aware that, if paying by US cheque, it will take six – eight weeks to clear. ) Also, please take advantage of the special combined offer: buy both books and save money!